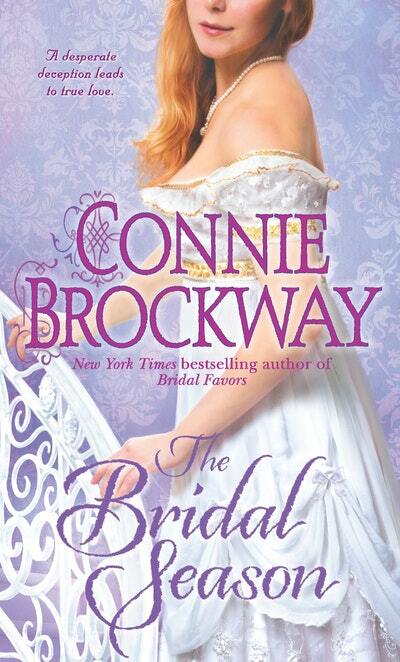 Connie Brockway is also the author of the McClairen’s Isle trilogy, which includes the acclaimed novels The Passionate One, The Reckless One, and The Ravishing One, and four other historical romances: My Dearest Enemy, winner of the Romance Writers of America’s prestigious RITA Award for Best Historical Romance, All Through the Night, As You Desire, and A Dangerous Man. She loves to hear from readers. Please write her at P.O. Box 828, Hopkins, MN 55343, or visit her Web site for excerpts and reviews of all of her Dell books at www.conniebrockway.com. Be the first to find out about Connie Brockway.